Private lunar exploration firm Ispace will deploy its maiden lunar missions on SpaceX rockets, the firm announced on Wednesday from Japan. The missions to carry its lunar orbiter/lander and lunar rovers are now scheduled for 2020 and 2021 as part of the Hakuto-R programme. They will be carried as secondary payloads on SpaceX’s Falcon-9 rocket, the same rocket which deployed GovSat-1, a military relay satellite launched from Cape Canaveral in January 2018. The Hakuto-R programme will serve as a demonstration for the firm to demonstrate its technology in pulling off an orbit around the moon, in mission 1, and a soft lunar landing and deployment of rovers to gather data, in mission 2. The programme name, “Hakuto”, means “white rabbit” in Japanese and is a nod to a local folklore tale about a rabbit on the moon. Ispace was founded in Japan by Takeshi Hakamada and opened a Luxembourg office in 2017 at the Paul Wurth innovation hub, InCub. 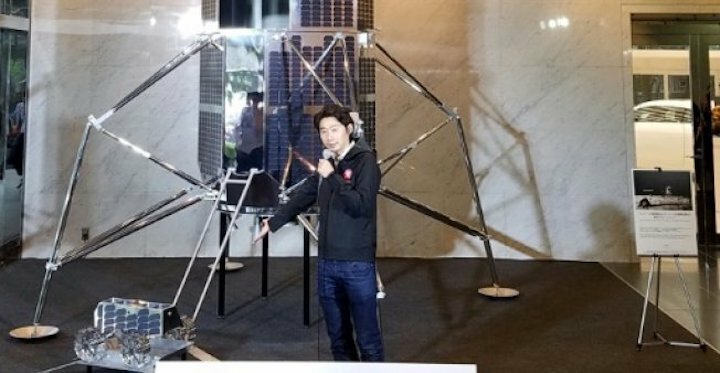 A year ago, Ispace announced it had raisednearly $95m through “Series A” funding, the largest recorded in Japan. The finance will enable it to begin developing its lunar lander programme and to develop lunar exploration transport. 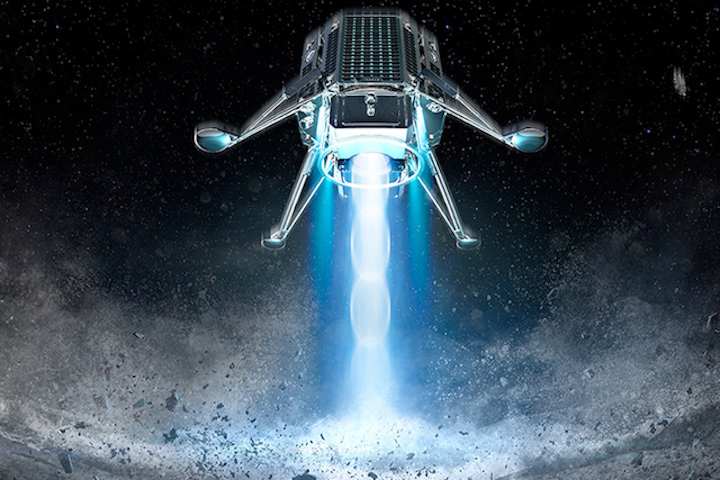 Ispace also managed team Hakuto, a finalist in the Google Lunar Xprize competition offering $20m for the first privately financed venture to make it to the moon (the total prize money was worth $30m). The contest was launched in 2007 and closed in January 2018 when it became clear the deadline of 31 March 2018 was too tight. The deadline had already been extended from 2012.